Version 72 of the Chrome OS woods recently rolled out to the official Developer channel bringing with it a long-awaited feature for those that don’t own any Pixelbooks, in the form of Google Assistant. 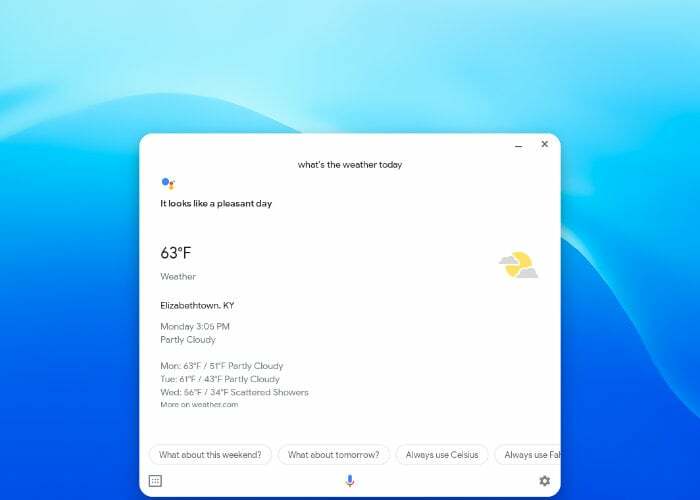 Unveiled previously the addition of the new Google Assistant within Chrome OS has taken over 12 months to implement after being exclusive to Google’s Pixelbook and the upcoming Pixel Slate tablet. Even after installing Chrome OS 72 the new Google Assistant functionality still resides behind a flag. But once enabled pressing Search+A will evoke the Assistant and “unlike the initial Canary channel spotting, the OK, Google feature works just like a Google Home or mobile device” says the Chrome Unboxed website. Don’t forget to backup all your data before attempting to install Chrome OS releases from the Developer channel. For more information jump over to the Chrome Unboxed website by following the link below.